In order to provide a new and practical dimension to the sustainable development principles, ECOFILTER project aims to develop specific eco-software contributing to the implementation of a strategic approach based on scientific and technological methods to assess and minimize the probable risks that can be posed by the use of composite materials and/or nanomaterials. The new approach proposed is to integrate, in each stage of the life-cycle assessment ( choice of materials, characterisation tests, theoretical formulations, finite element analysis, manufacturing processes, maintenance and repair methods, material recovery and recycling, energy consumption ..) an environmental factor called “eco-factor” which takes into account the environmental and health impacts in addition to quality assurance aspect. The IT-tool will offer the concerned industrial sectors, the first measurement results associated with the different stages of the product life-cycle assessment; then corrective actions will be proposed via alternative solutions (sustainable and practically feasible) leading to the addition of new elements of innovation and sources of added value. 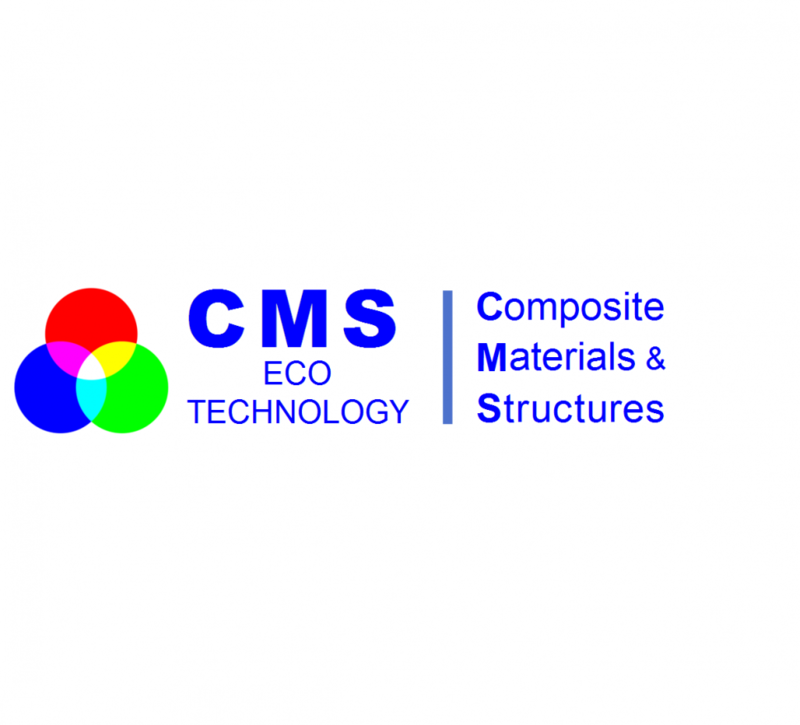 With this idea as an objective, our software could become a normative tool for qualification and certification of future eco-products made from composites and/or nano-composites. Furthermore, the EU Environmental Technologies Action Plan (ETAP) for eco-technology will be our main objective to be achieved by 2020 through the creation of new regulatory requirements, codes and eco-standards promoting safe production, sustainable and circular economy and contributing to the improvement of the competitiveness of enterprises that are engaged in the implementation of an environmental management system. The project will be of interest to all existing market segments, such as renewable energy, aeronautics & space, shipbuilding, automotive, medicine, civil engineering (green building) and mechanical engineering. disseminating results and deliverables to the interested parties and the general public via publications, conferences, workshops, websites, ..